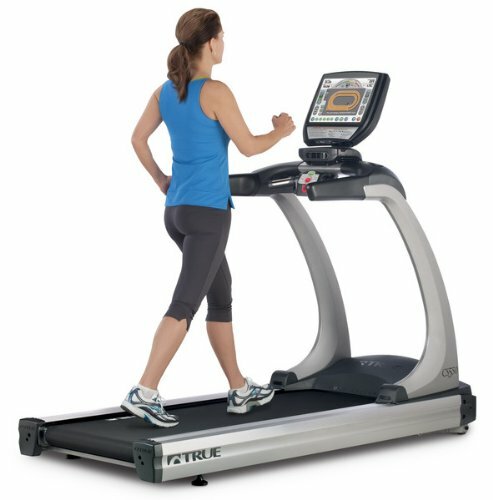 The True 550 ZTX HRCO treadmill is similar to the True 550 ZTX HRC but with an ortho belt and a more expensive price tag. 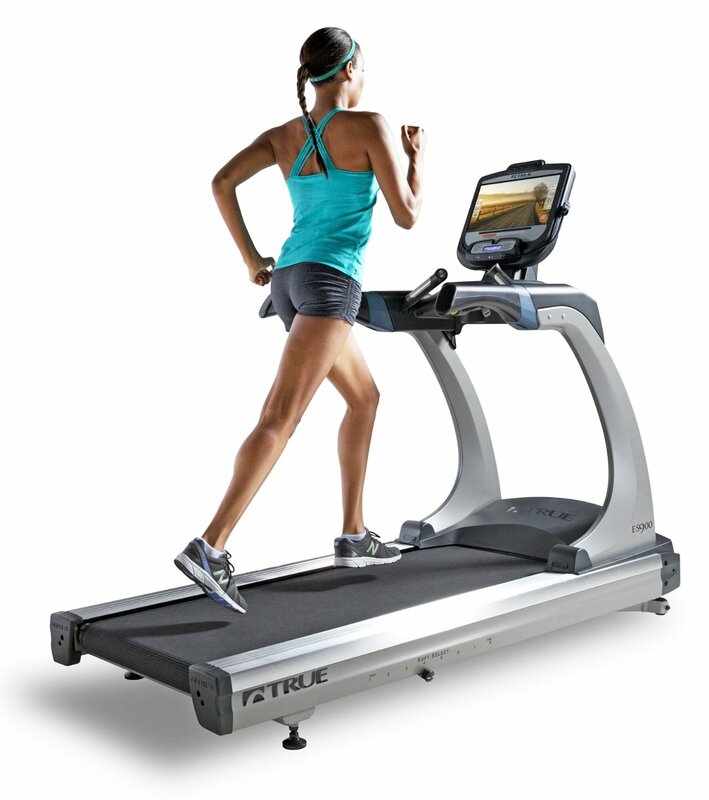 And just like other True ortho models, this True treadmill and its ortho belt fit each other perfectly. As a result, you’ll get one of the smoothest and softest treadmill experiences you’ll ever have. If you need a huge treadmill with extremely soft cushioning, then this might be the machine you need. Plus, it has some of the best features, warranties, and specs currently being offered True. However, with a price tag of nearly $5,000, I don’t think a lot of people can afford it. If you don’t have enough money to buy this unit, I highly suggest you visit our best buy treadmills page and choose a quality machine that is within your budget. This model boasts heart rate controlled (HRC) workouts. It has 5 custom time-based, 4 custom distance-based and 5 custom interval-based heart rate files to give you lots of flexibility in your HRC run. Other heart rate features include a Cruise Control program which allows you to jump from any preset or manual workouts into an HRC workout, and 6 Express Command Keys for simple access to any custom workout programs. The True 550 ZTX HRCO treadmill comes with a 3.0HP continuous duty motor that serves up speeds of up to 12mph (this max speed is higher than what models from other True home series is offering) and inclines that reaches 15%. So it doesn’t matter whether you’re a beginner or advance runner, this machine can provide you the intensity you need. The 22” x 60” running surface is the biggest currently being offered by True. It gives you lots of room to move and be comfortable during your workout. 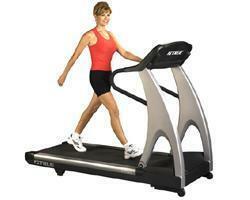 And, with its ortho belt feature, this unit could very well provide you the best treadmill experience you’ll ever have. The 10 x 28 LED tri-color dot matrix display is bigger than your average True console(7 x 20). It shows you your heart rate, speed, distance, grade, time, pace, calories and Mets so you’ll always know whether or not you are progressing. The manual S.O.F.T. select is still available in this model. With it, you can customize the softness of your treadmill to fit you more through 12 manually adjustable settings. And finally, this unit comes with excellent warranty. Its drive motor and all of its parts are covered for 10 years… making this one of the best warranties in its price range. Other warranties include a lifetime for frames and 1 year for labor. Just like its non-ortho counterpart, the True 550 ZTX HRCO treadmill is also overprice and comes with some undesirable heart rate functionalities including limited console information during an HRC workout, and not being able to adjust the pre-set intensity of an HRC program. I don’t recommend the True 550 ZTX HRCO treadmill. There are other treadmills out there that would give you way better value for your money. Check out brands like Landice or Woodway. Also, visit our best buy treadmills section. You’ll find lots of comparable treadmills on that page.